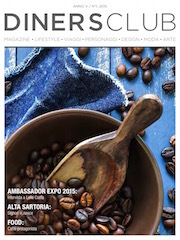 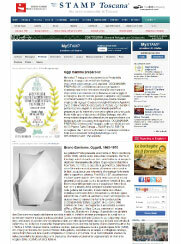 We are honored to be recognized by so many passionate journalists and bloggers. 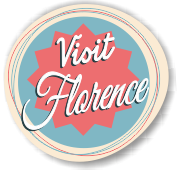 Those who know us, know that we never get tired of organizing educational laboratories or meeting new artists, creators and designers. 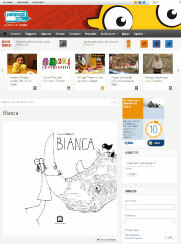 We thank all of the kind contributors who write about us and share all the things we do with love. 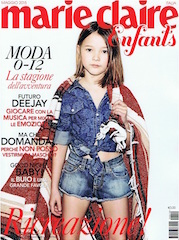 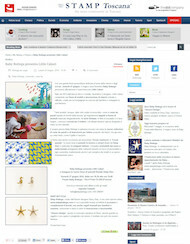 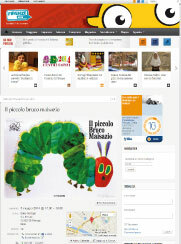 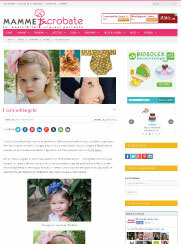 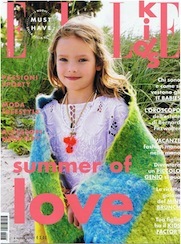 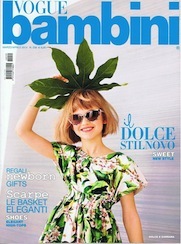 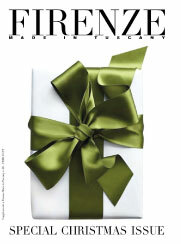 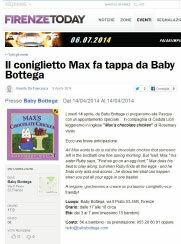 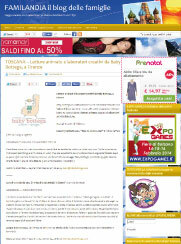 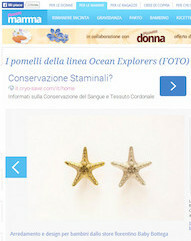 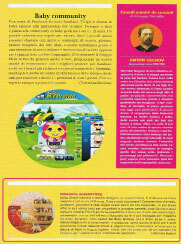 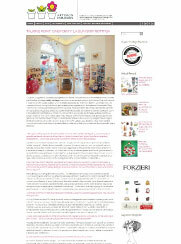 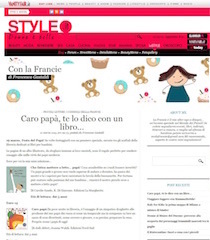 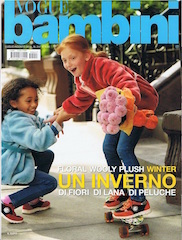 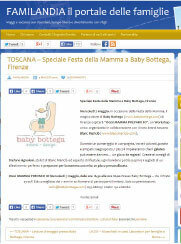 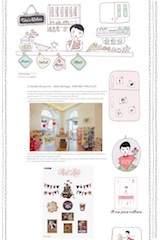 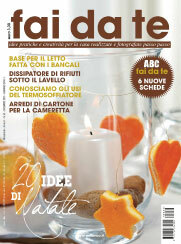 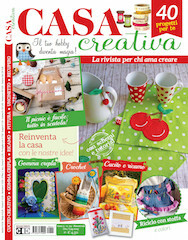 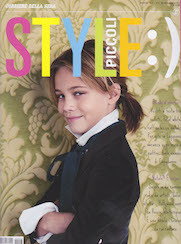 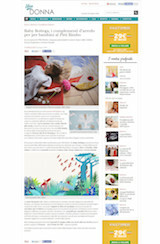 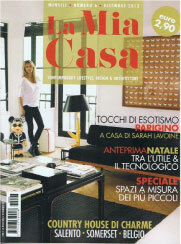 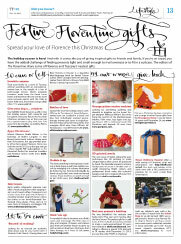 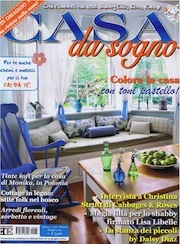 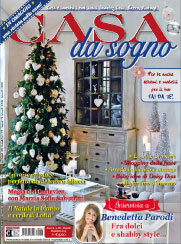 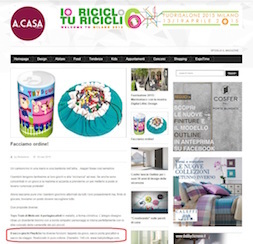 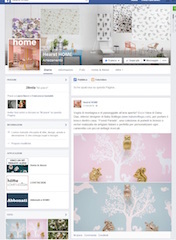 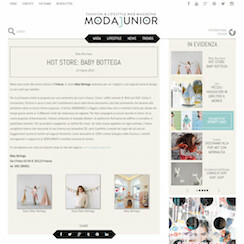 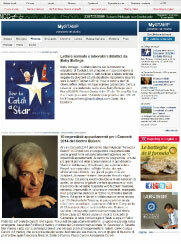 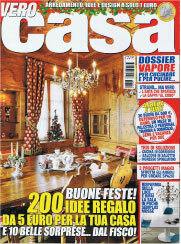 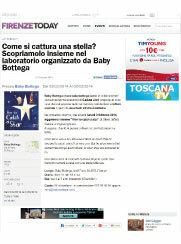 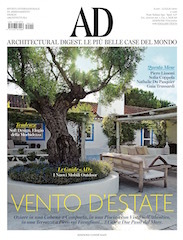 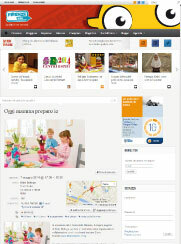 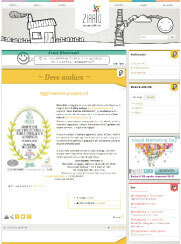 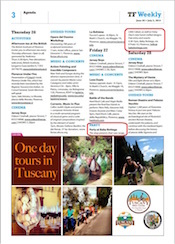 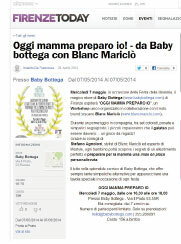 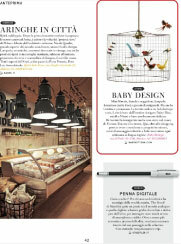 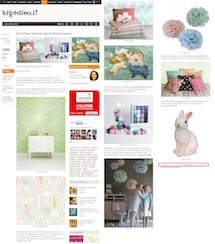 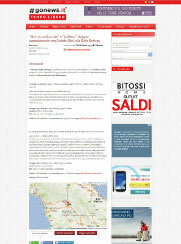 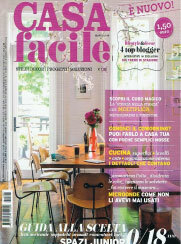 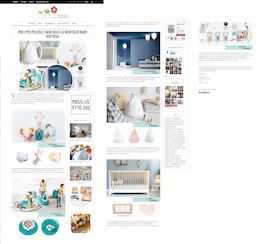 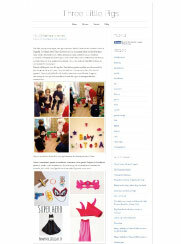 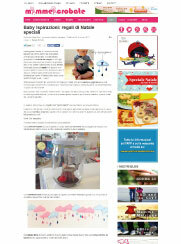 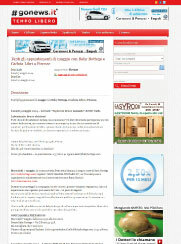 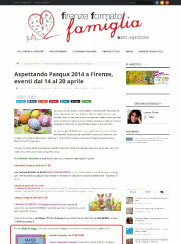 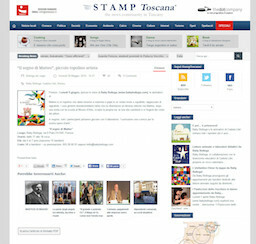 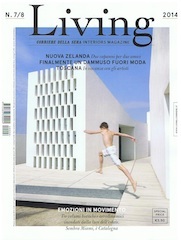 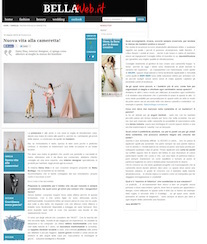 We invite you to sit down with a nice cup of tea and read a little about the world of Baby Bottega in the news.